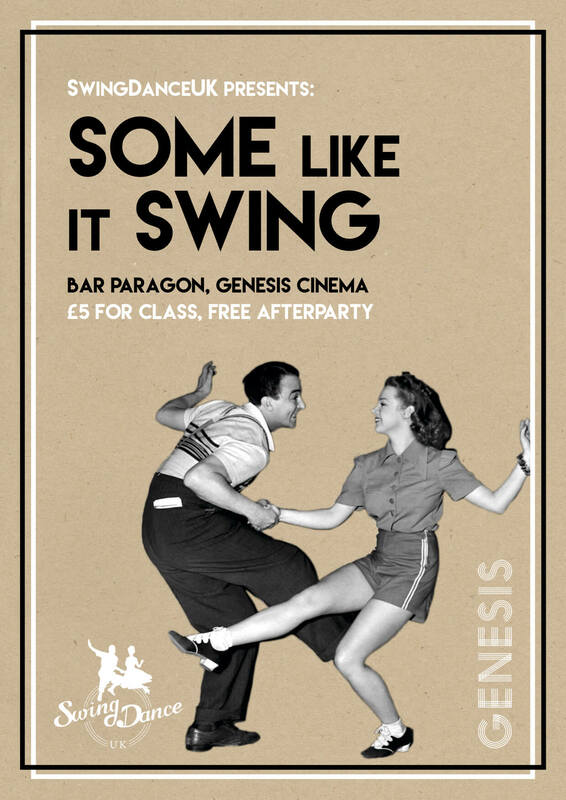 Learn the steps at the beginners class 7.30-8.30pm, enjoy some cocktails and Lindy Hop ’til you drop! Come dressed in 1940s attire! 8.30pm FREE dancing with resident DJ Mr Kicks - all welcome!